The Power of Habit: Why We Do What We Do in Life and Business is a book by Charles Duhigg, a New York Times reporter, published in February 2012 by Random House. It explores the science behind habit creation and reformation. 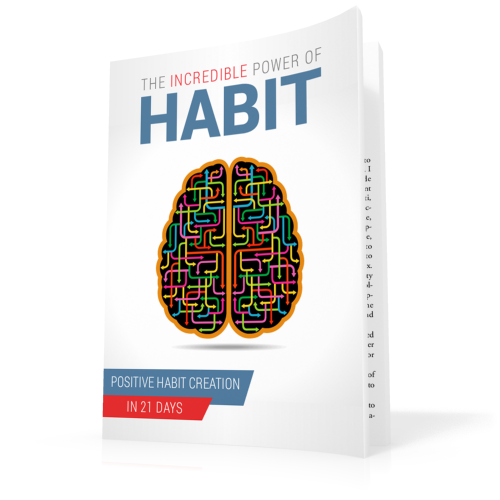 The Power of Habits in Business and Organisations The second part of the book concentrates on how habits help shape businesses and organisations. 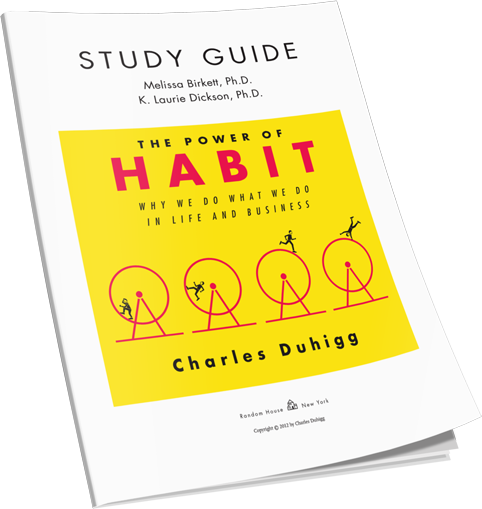 Duhigg explores how the formation of habits and routines within organisations is unavoidable.